Resource Design has been working hand in hand with Xanita since 2011 Resource Design aims to establish the use of Xanita board as a sustainable product in the exhibitions, events and promotional industries. 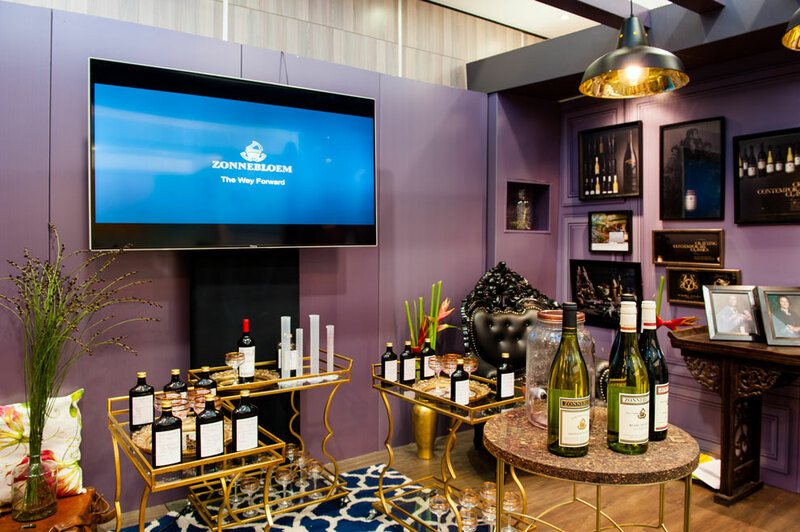 Exhibitions and conferences are recognized as some of the most wasteful industries in the world. Resource offers alternative designs to the world of aluminum, plastic and MDF. 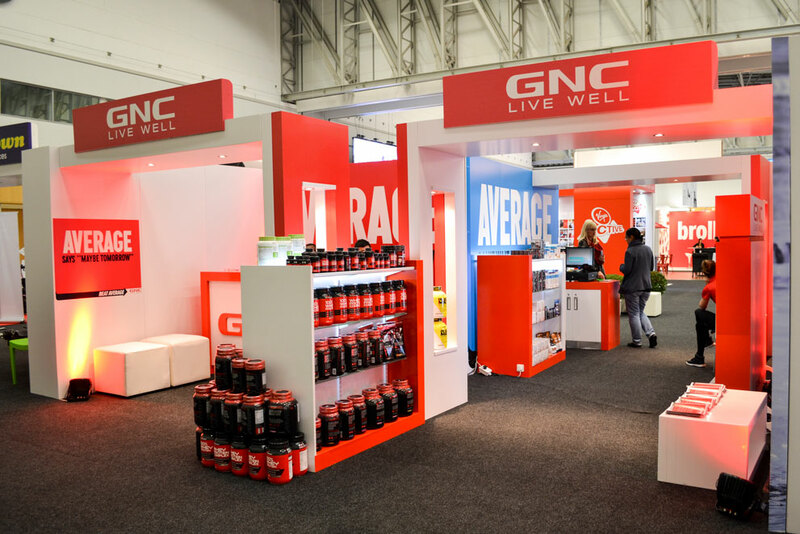 Clean, efficient, reusable and all the other attributes are fast making this offering the benchmark not only for sustainable expos but for expo stands in general. With immediate visual results and financial sustainability as a key USP Xanita board and Resource Design also rank as a world benchmark for eco-design. 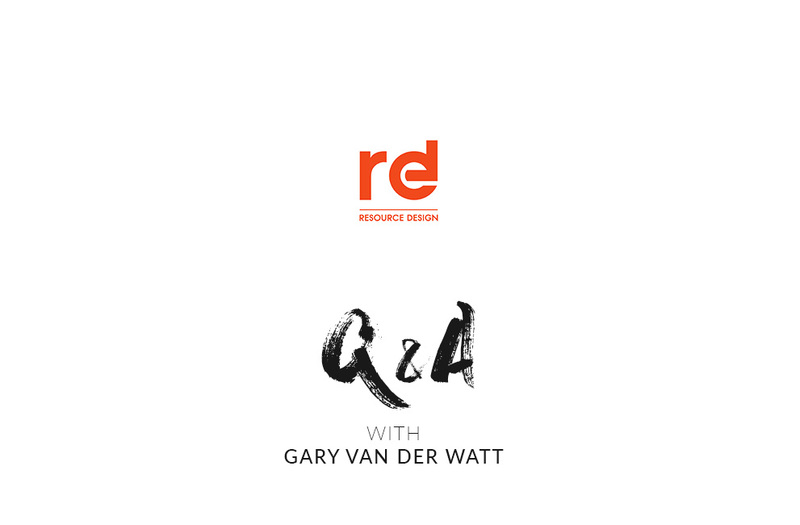 We recently spoke with Gary van der Watt (Director) about Resource Design’s motivation behind using Xanita board and how they have been able to build a successful expo business that is able to focus on sustainability . Why did you choose Xanita board? Having been in the exhibition industry since 1987 I have witnessed the waste, and growth of waste, generated by the industry. The changes in the industry and the economy also change the demands and expectations from clients. Better stands, faster build up times, the ability to adapt and the global drive to sustainability. Living in Cape Town I inevitably bumped into Xanita and after assessing the board realised that Xanita could tick the boxes in all of these client demand boxes. Being a world benchmark and locally made added to the attraction. If we are able to grow sustainability as well as add to the SA economy and create jobs, then we are on the right track to a circular economy – a shared economy. Is it possible to build a successful business using Xanita board? Xanita creates USP’s that outstrip the capabilities of any other material. We have grown the use of Xanita in our business from 40% to 80% over the last 4 years. Initially the demand from early adopters made the board attractive as a material. Being green was the main selling point. Recyclability. After that came the ‘’financial’’ sustainability implications. Speed, transport , logistics, staff, reuse, modularity, printability etc. Clients want and use these attributes to exhibit successfully and at financially attainable levels. This allowed our business to sell bulk stands to clients. By being able to cater for a wide variety of applications also helps build clients into long term partners. 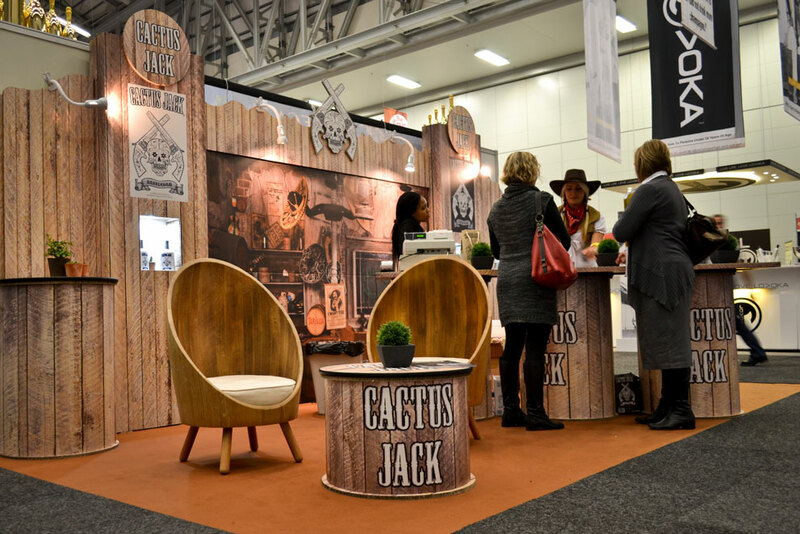 We are able to provide anything from signage, pin boards and standees to full ‘’custom’’ expo stands and even supply retail and corporate space fitouts. The key factor once again comes down to financial sustainability – and we are able to supply a sustainable product at a sustainable and competitive price. This translates into a good business model. What were your biggest challenges before you made the switch to Xanita? How has Xanita board solved those problems? I think as with most ‘’green’’ products there is a challenge of working and living in a linear economy. Make, use and dispose. The problem was that suppliers tried to fit ‘’green’’ products into that same system. So we saw products that were recyclable that were transported halfway round the world to SA but that were only recyclable in their country of origin. Gren by name but not in reality. Xanita broke the mold and allowed us to operate in a circular/shared economy. Collaboration between designers/ project managers and converters in creating a true make, use, repurpose and recycle – cradle to cradle model. The biggest single positive is having flexibility in reuse without prohibitive additional cost. In 2018 Resource will be looking to make sustainability a way of life. With closer ties to the Event Greening Forum and a more vocal presence in the market we aim to educate potential clients around the vast positives that Xanita or Engineered Fibre Board holds. Not only as a green product but as an enabler. Time gained with shorter builds on its own is a significant USP. By showing clients the positives and helping them grow their business through using sustainable principles. It is a change in mindset – similar to going from fossil fuels to electric. There are some similarities but without a change in planning and approach one cannot benefit from the speed and power of electricity. Similarly – we are even helping conferences redesign their events. Linear financial models suddenly seem antiquated and the absolute logic of a circular approach means that not only are events sustainable but they are more effective, have more impact and have adapted to our ever changing world. The archaic model of building massive lavish stands is coming to an end. Clients and their customers understand the economics. What the new buyer wants is to know that they are seeing the actual product at its best – without any glossing over or smoke and mirrors. Aesthetically attractive – but equally functional and considerate of the environment. Products such as Xanita help make this real. Have you mastered Xanita Board or are you still learning new things? Along with the ever changing world we cannot never hope to master any aspect of that world . Whenever we think that we have reached that point nature has a way of reminding us of our humanity. We can excel and we can aspire but never master . Similarly we learn more about Xanita like products daily. We also search for new products and products to use in tandem with EFB. Glass and fabric are two of the materials most easily aligned to this sustainable approach. At the crux of using Xanita successfully we have to highlight design. The designers within Resource Design/ Xanita coupled to that of our international converting partners results in possibly the most globally comprehensive knowledge of sustainable /EFB design. 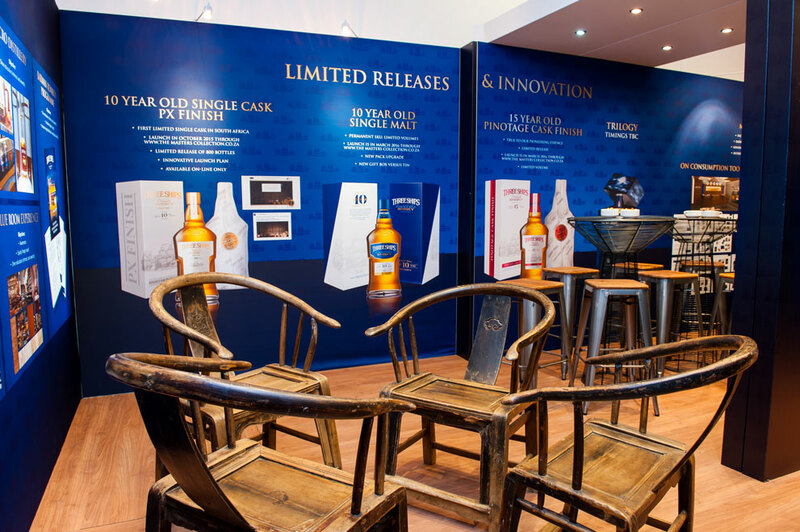 This allows us to offer a variety of solutions from retail to expo and from confex to corporate interiors. Even with this we continually look forward to new challenges and design briefs from new clients that will test our design abilities and allow us to learn even more. Sustainability is not a buzzword. The circular economy is not an isolated phenomenon. In all spheres of commerce and industry the need to operate sustainably is essential. Not only for growth but for survival. The Cape Town water crisis brought this into sharp focus.